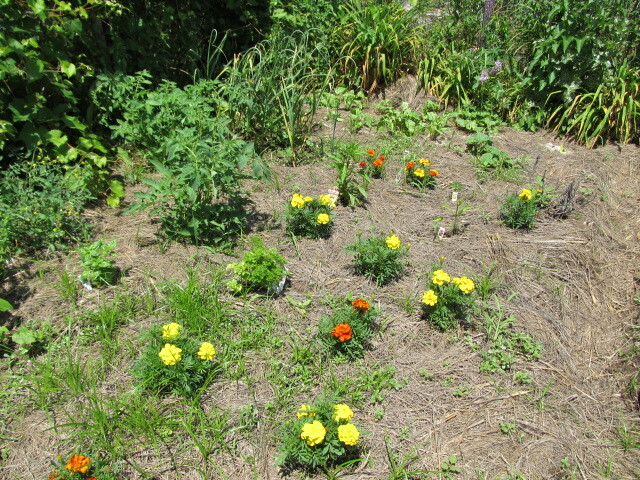 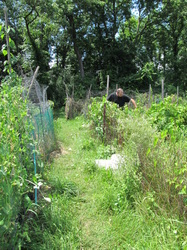 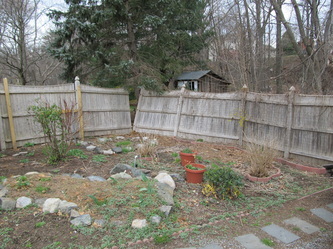 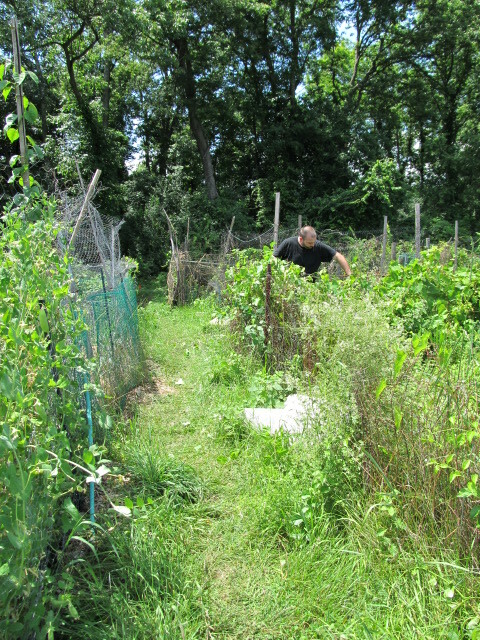 Cliff Garden in Waltham, MA is where we initially applied what we learned in our Permaculture Design Course. So far, we've set our goals and observed and analysed the site. 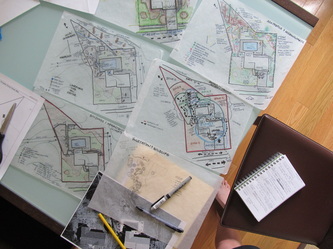 These photos show the Summary Analysis process. 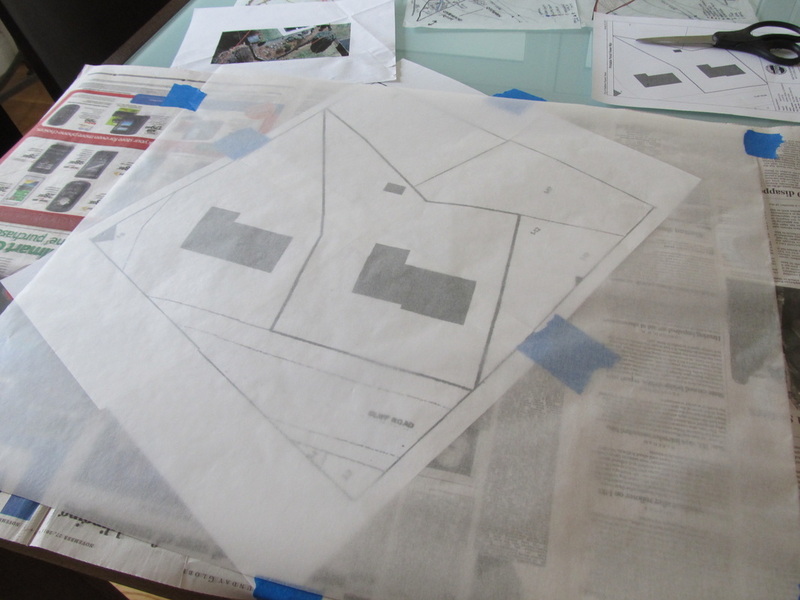 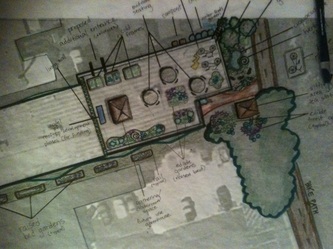 For the design, we are focused on a small area in the back corner of the yard, about 10' x 30'. 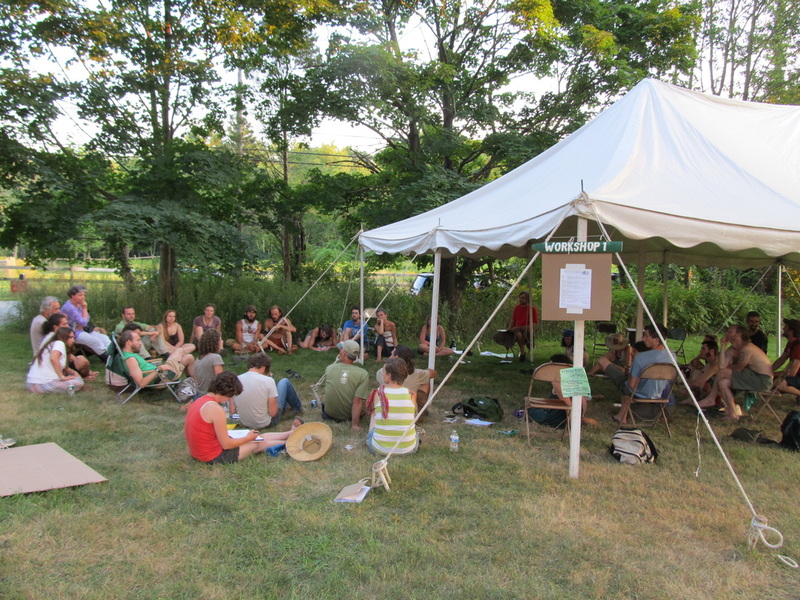 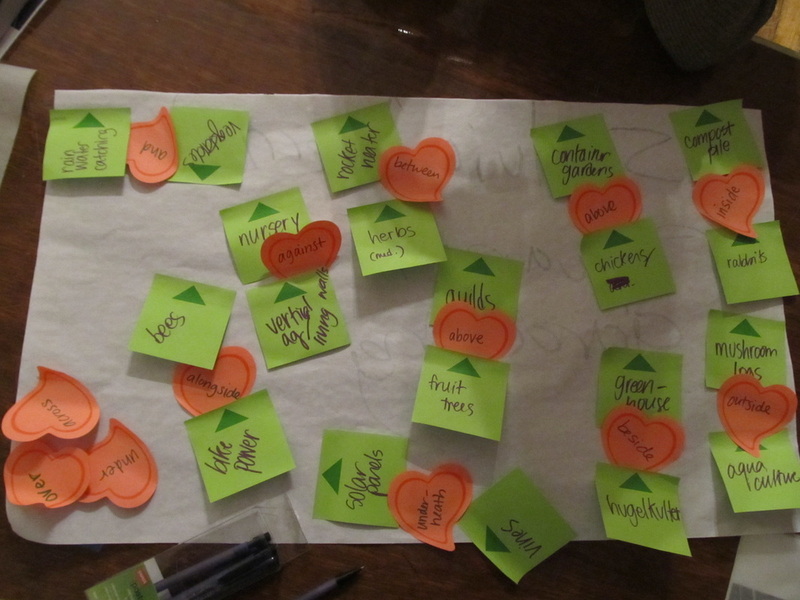 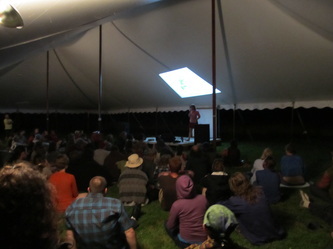 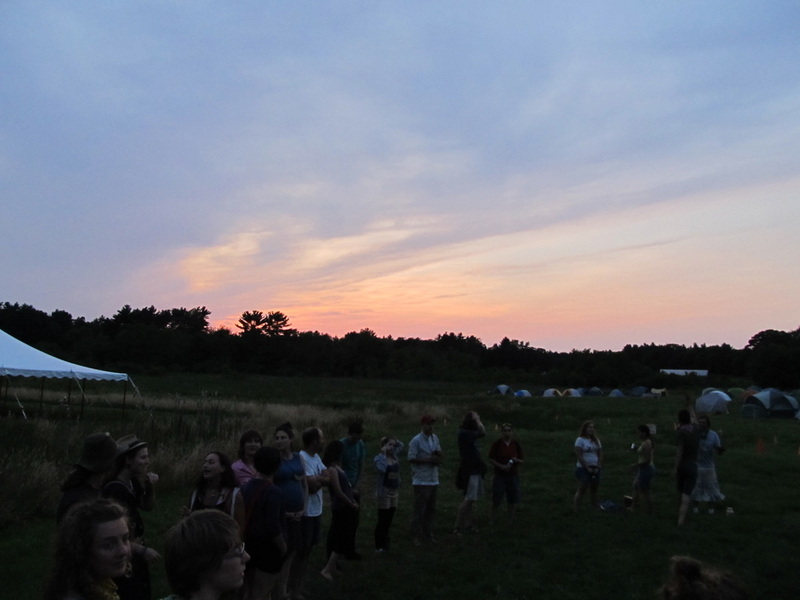 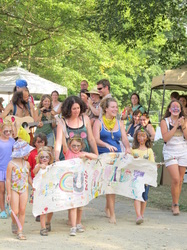 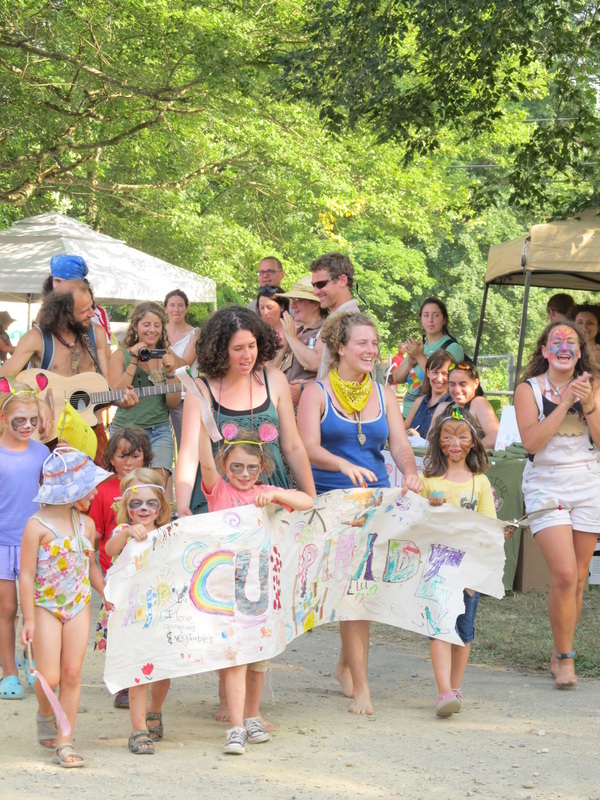 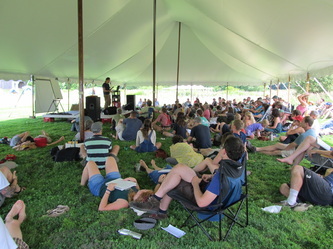 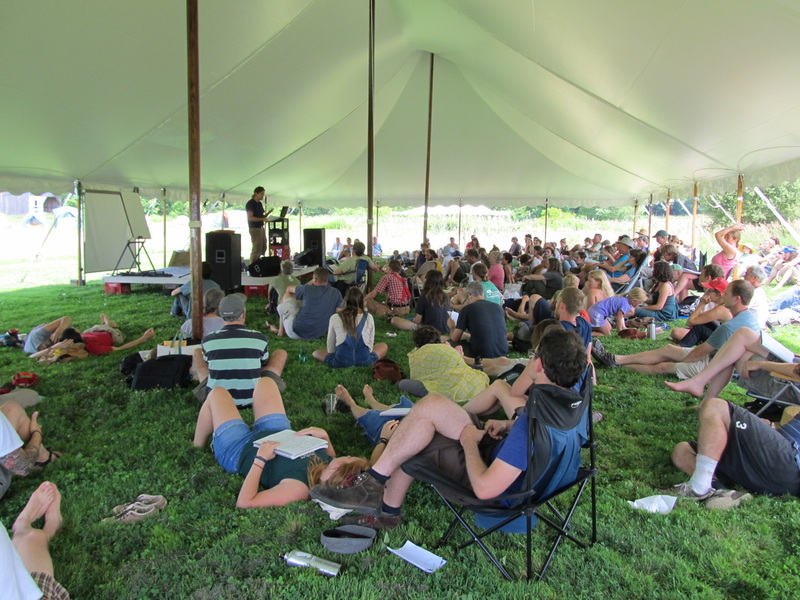 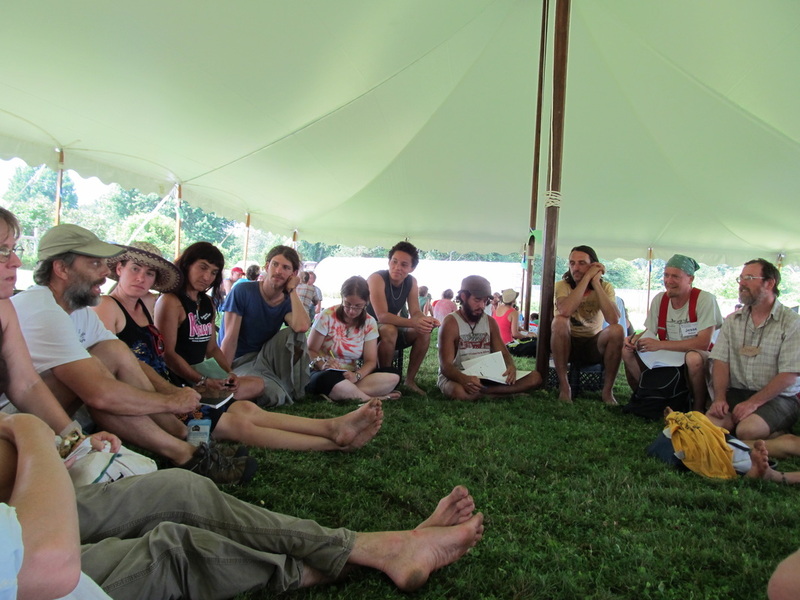 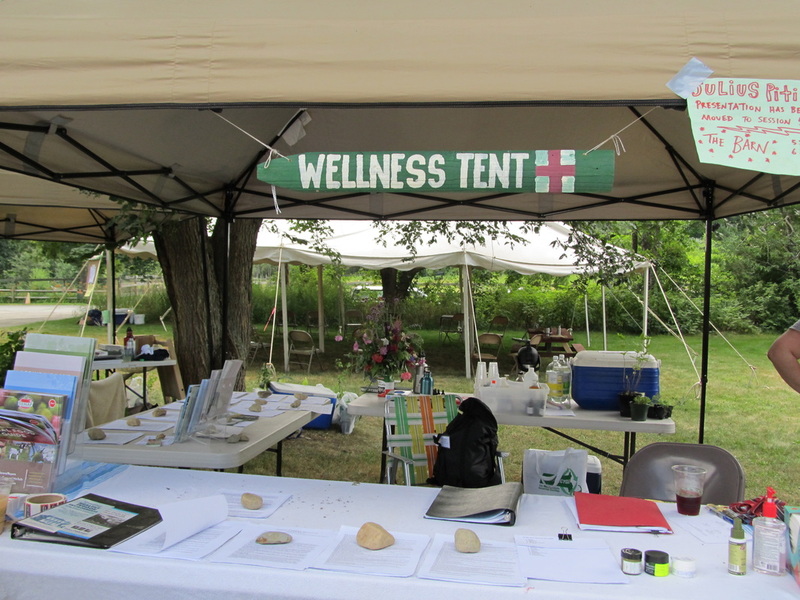 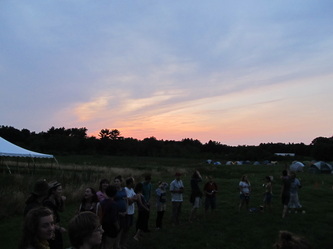 We sponsored and helped to organize the Northeast Permaculture Convergence this year to contribute to strengthening the Eastern MA permaculture community. 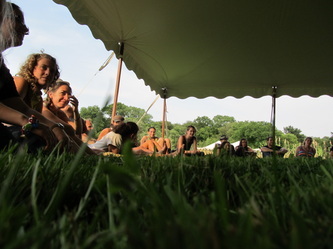 Check out photos and videos we posted to the convergence site here. We offer affordable garden maintenance in the Waltham-Belmont-Watertown and surrounding area. 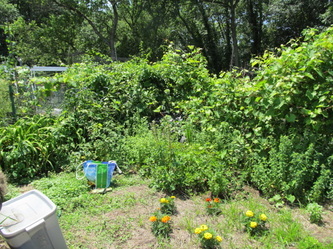 We prune, mulch, plant, water, weed and harvest. 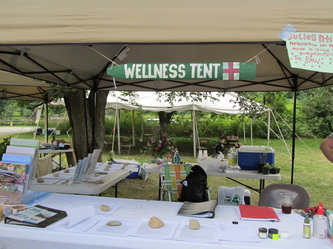 As part of our F.E.A.S.T. 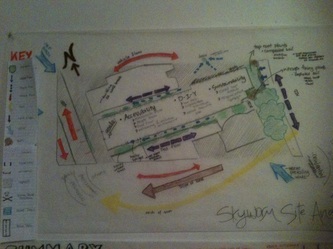 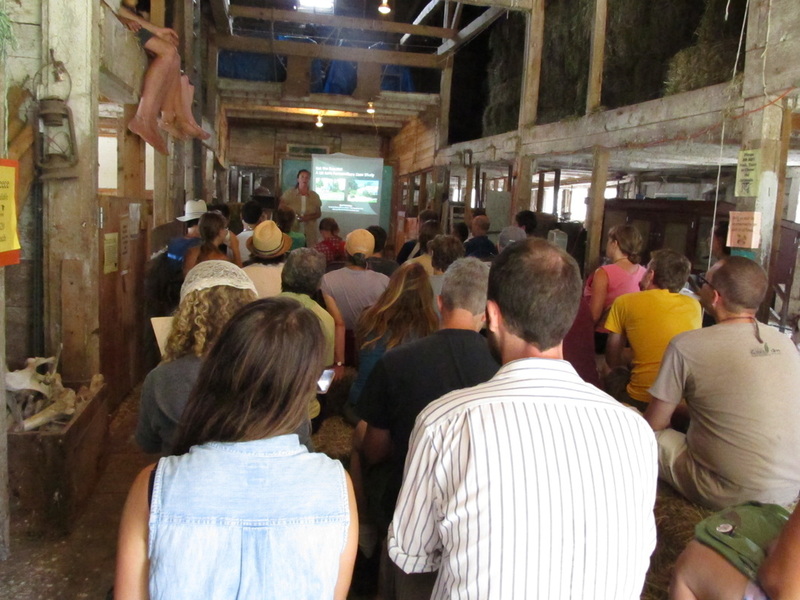 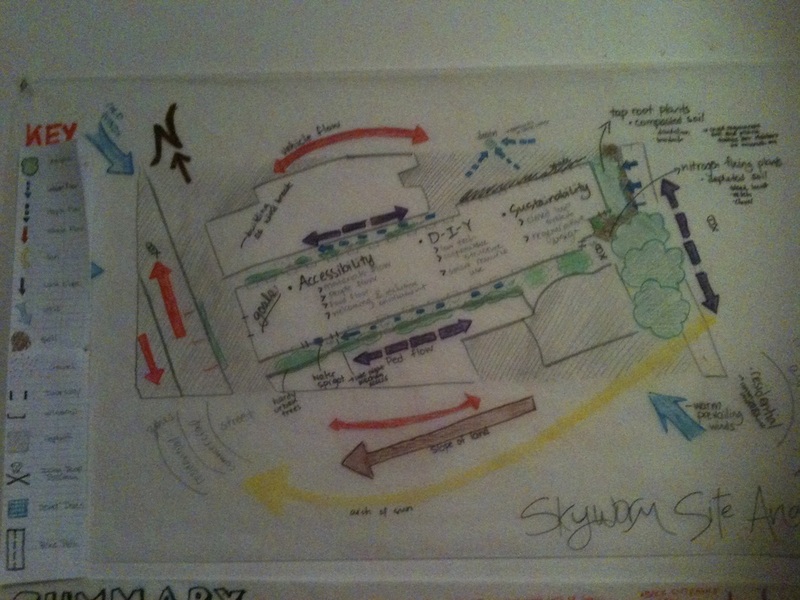 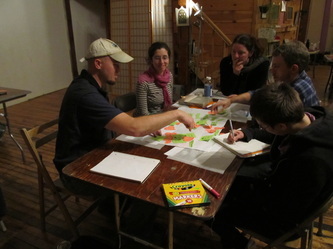 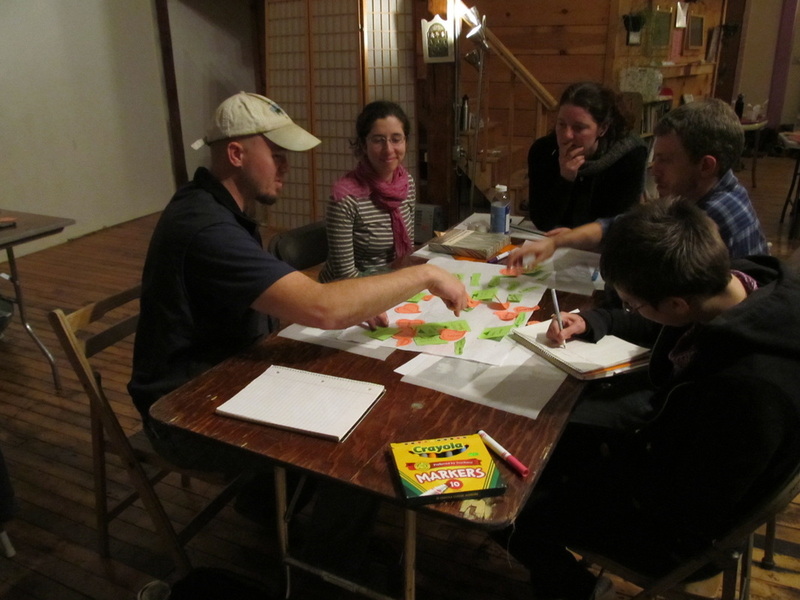 Permaculture Design Course, we applied permaculture design to a vacant building in Northampton, MA for the Skyworm Collective. 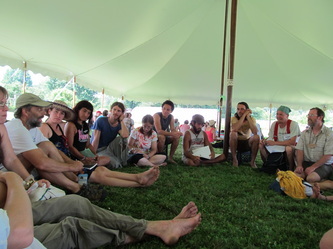 They are planning on occupying and eventually owning the building and transforming for a regenerative future. 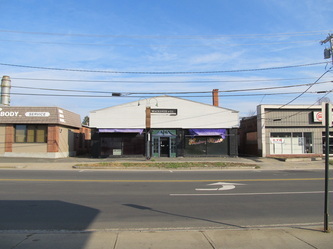 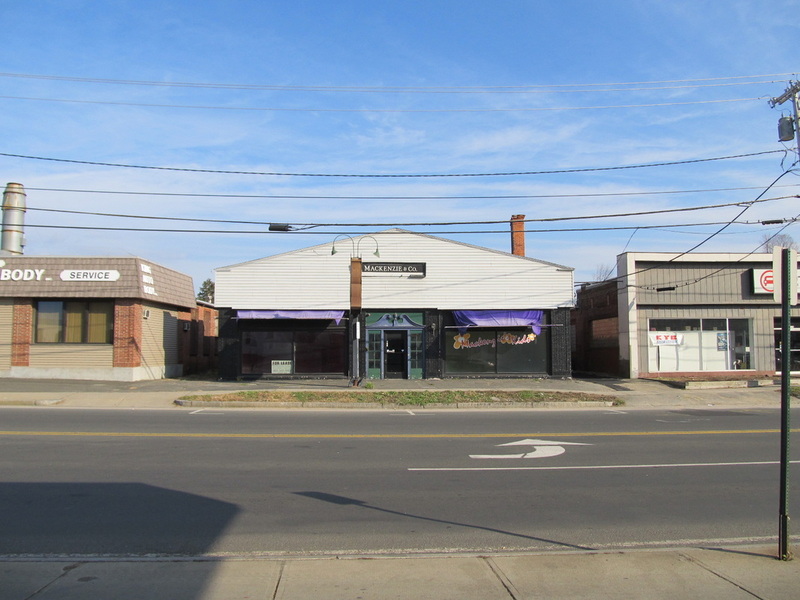 The building in question -- 139 King Street -- will be managed cooperatively and leased to sub-cooperatives including a Pedal People run bike shop, a collaborative commercial kitchen with attached café/bar and rooftop gardens, and an artist collective who will manage a flexible performance space, gallery. 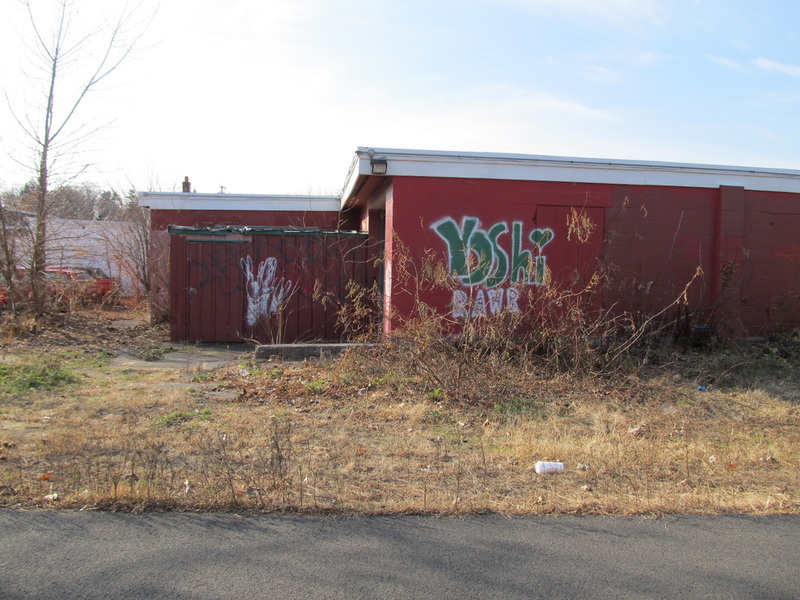 The project is being organized around the need for radical creative and productive space in post-gentrified Northampton and will provide an alternative narrative of work, activism, and creative practice to the prevailing story capitalism tells. 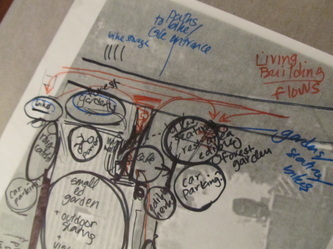 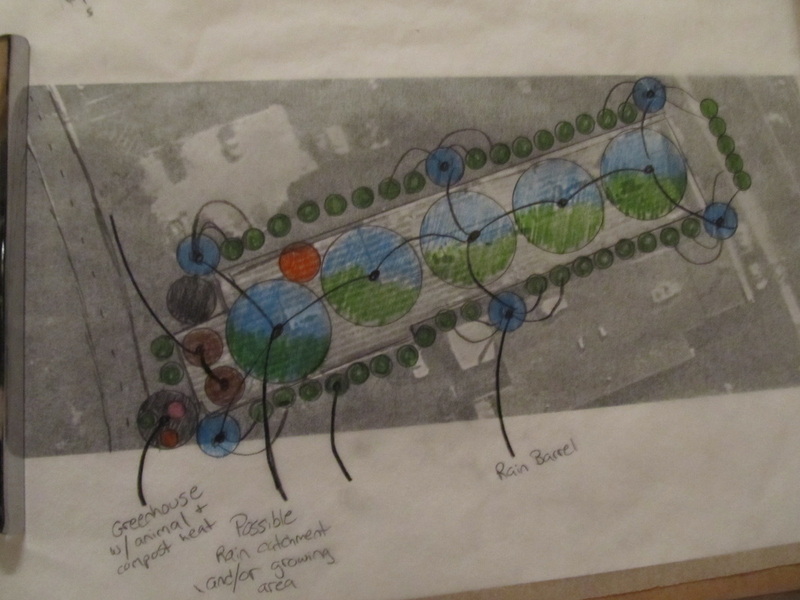 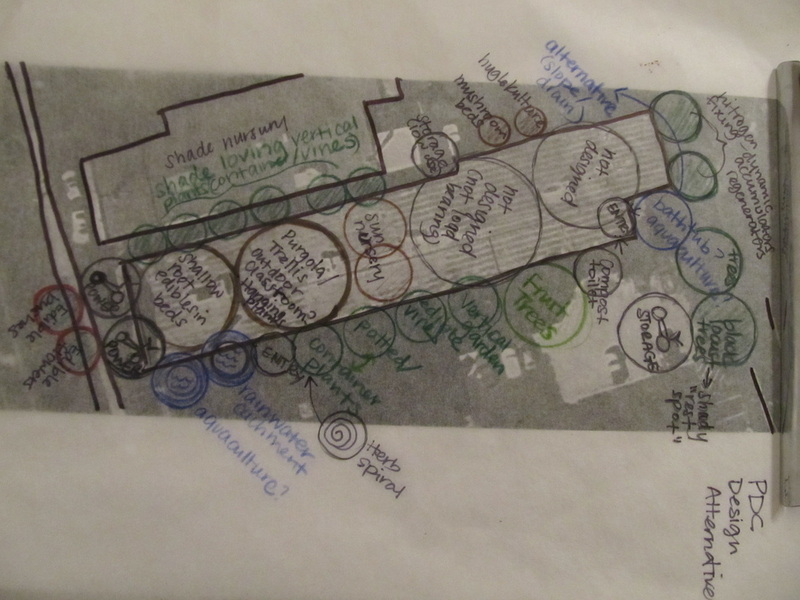 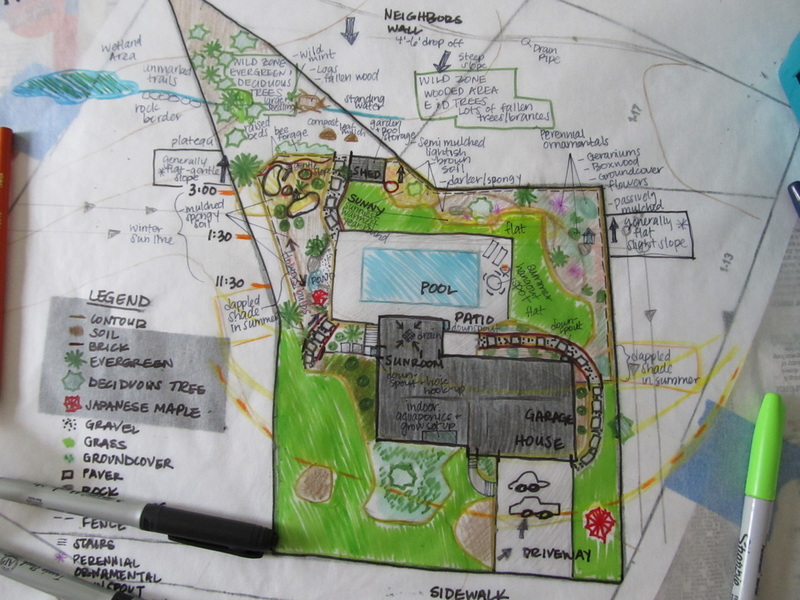 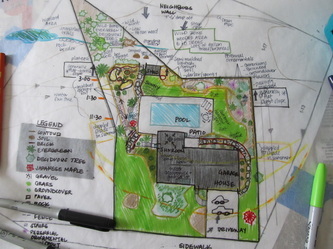 We focused on the outside space, reflecting both the clients goals and permaculture design principles we learned.